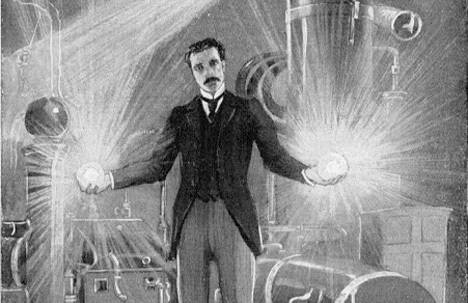 With a natural pull towards freedom and peace it was obvious for Dr. Nikola Tesla to think of ways and means in which he could end the actual war. 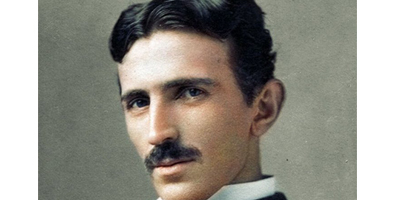 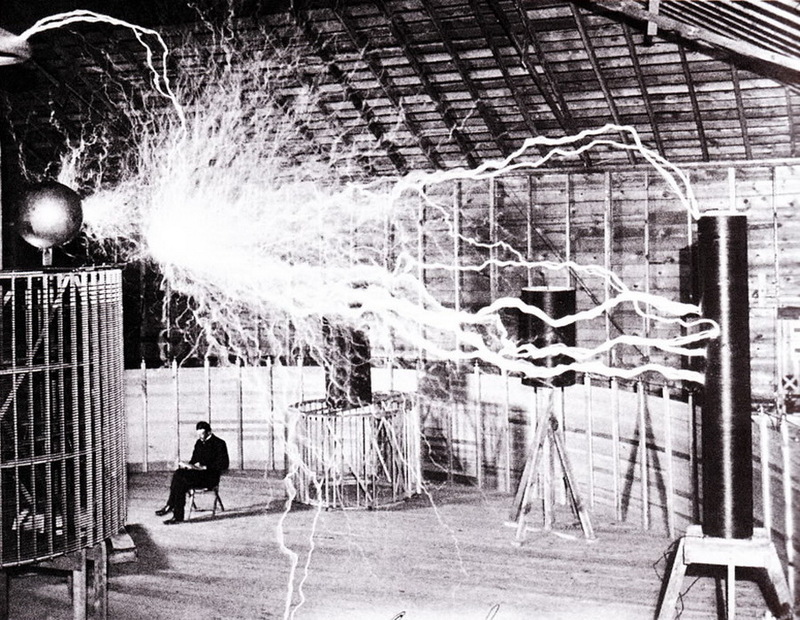 And it was before and during both the World Wars that Dr. Tesla made efforts in this direction. 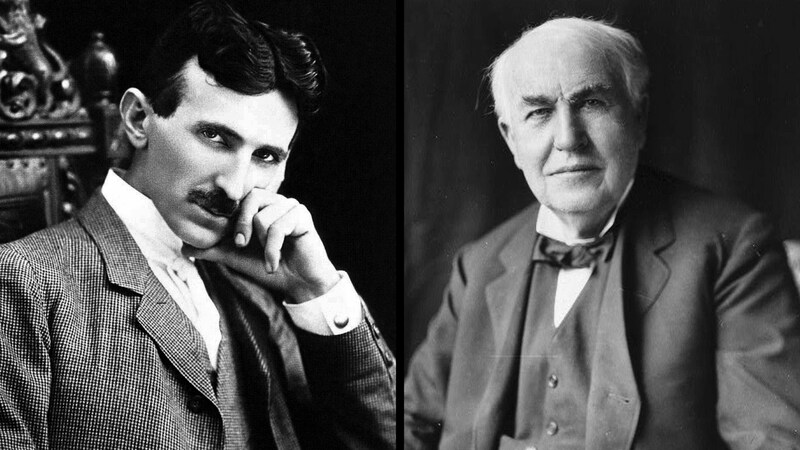 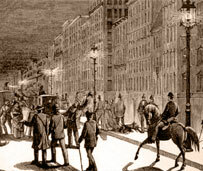 The World War – I made Dr. Tesla deeply worried about the scores of lives lost and the length of the conflict. 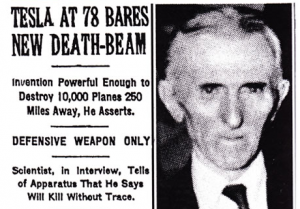 During this war, Dr. Tesla was well aware of the menace that the German U-boats (early forms of submarines) were inflicting across the Atlantic, endangering thousands of lives, even of the innocent civilians. 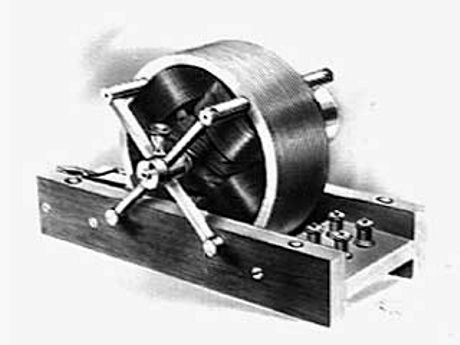 Hence with intent to stop these marauding machines Dr. Tesla proposed building of radars capable of detecting the U-boats to the US Navy. 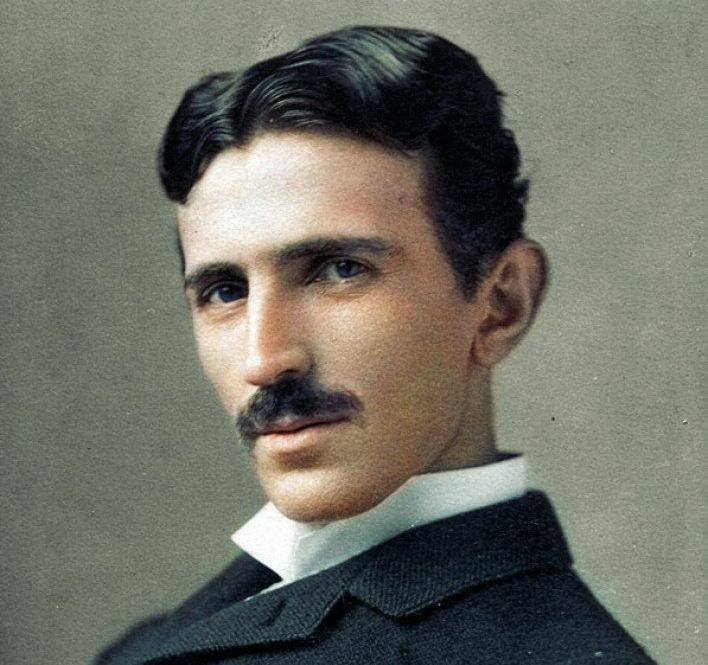 But we are aware of this proposal of Dr. Tesla being turned down by the US Navy under leadership of Thomas Edison who was jealous of Dr. Tesla.